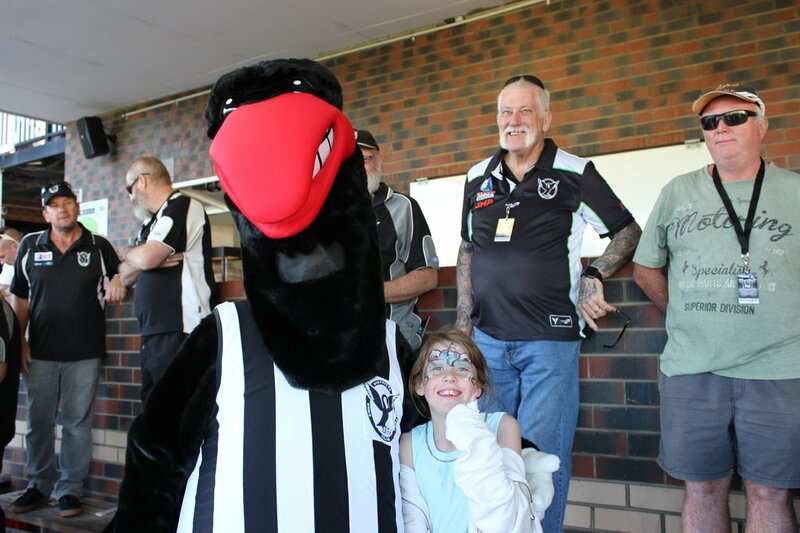 On 31 October 2018, three Director positions on the club’s Board of Management will become vacant in accordance with the Swan Districts Football Club constitution. These positions are currently held by Des Hardiman, Jim Benson and Peter Snow. The club received three nominations for the Board by the closing date 31 August 2018. Therefore, there will not be a requirement for an election. While Des Hardiman and Jim Benson re-nominated to extend their terms on the Board, Peter Snow decided to retire after serving a total of 9 years as a Swans Director with his most recent stint starting in 2013. 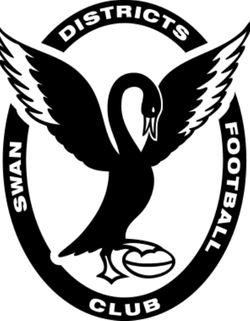 “Having had the privilege of serving on the Board of Swans for nearly nine years in two stints a decade apart, I am delighted that a member of my Strategic Projects Committee will be succeeding me. While I will certainly miss the camaraderie of our present very cohesive Board, I will be pleased to step back a little and continue as a member of the sub-committee charged with seeing our site realised to its full potential for the long term sustainability of the club. In stepping down, may I say a big thank you to all members and coterie groups for your support during my recent three terms as a Director of this great club,” said Peter. Peter Snow’s replacement will be Matt Hewitson. Matt is the General Manager of Elite Pool Covers and a graduate of the Australian Institute of Company Directors. 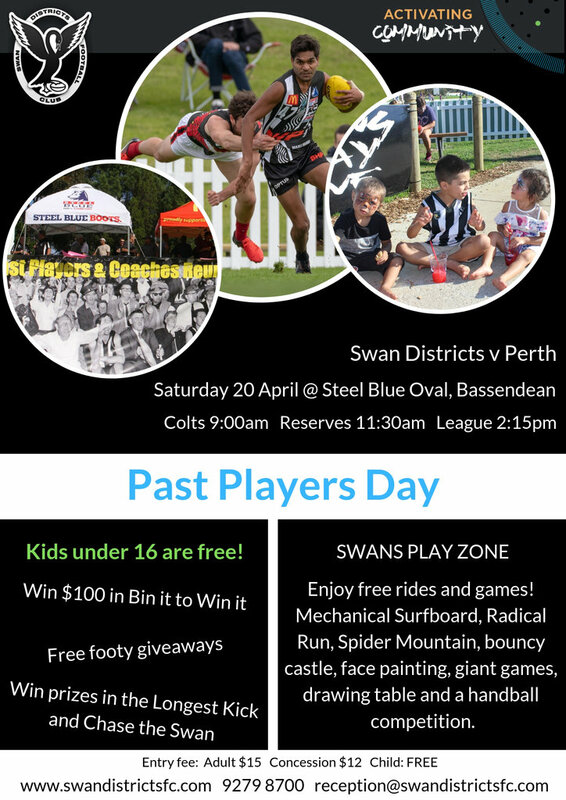 He’s been assisting the club over the past couple of years as a member of the Strategic Projects Committee and remains focussed on helping deliver positive social outcomes for the Swans community and also improving the club’s sustainability. “Steel Blue Oval holds a special place for me knowing that my family spent their weeknights and Saturdays there 50 – 60 years ago. My Dad Merv played for the club in the early 1970’s, my Grandad was part of the cheer squad that made the banner for Bill Walker’s 300th game, and I was lucky enough to play for the Colts team in 2000 before succumbing to injury”, says Matt. While President Peter Hodyl is saddened to see the loss of long term loyal club stalwart Peter Snow, he’s delighted with the addition of Matt Hewitson. “Snowy brought a wealth of knowledge and experience to the club. He’s been a tremendous ambassador for Swans over so many years and will be a huge loss. However, we’re very excited to have Matt join the team. He’ll bring his business acumen and positive enthusiasm to the Board. The Board has been very united in recent years. It’s been a joy for all of us to be part of this team helping the club protect its long history and ensure it will continue to play an important role in our community for many generations”.